I have several travel products that I’ve found to be essential to pack for every trip. 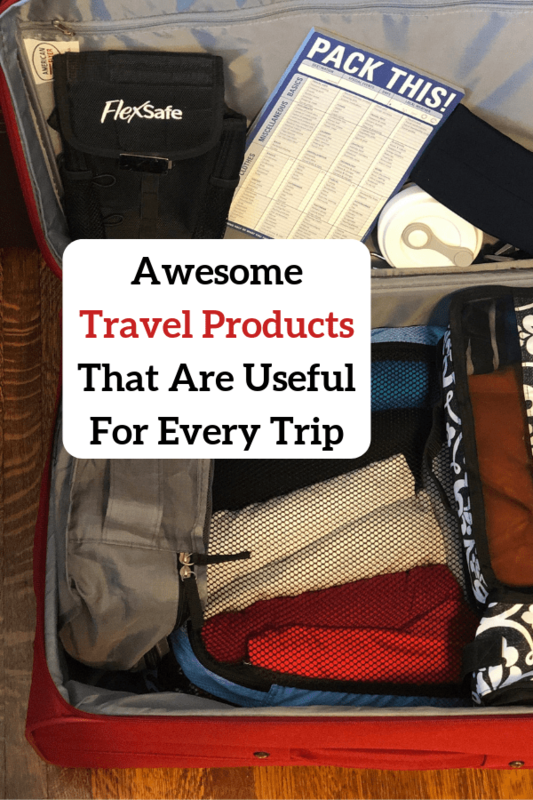 These travel essentials continue to prove their worth over and over again when I visit a destination and I think that you will want to start adding them to your travels too. 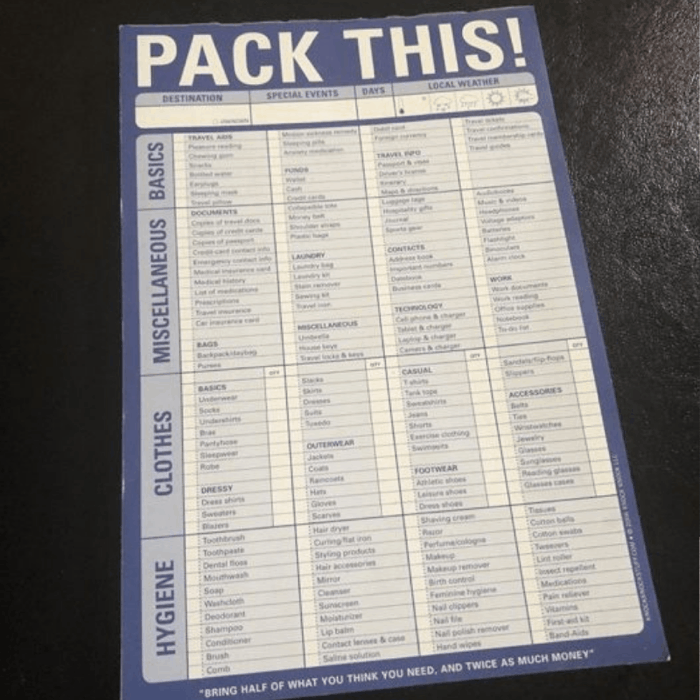 If you are a list maker…or you need to be a list maker because you constantly forget SOMETHING on every trip, you will find the Knock Knock Pack This! Pad extremely useful. 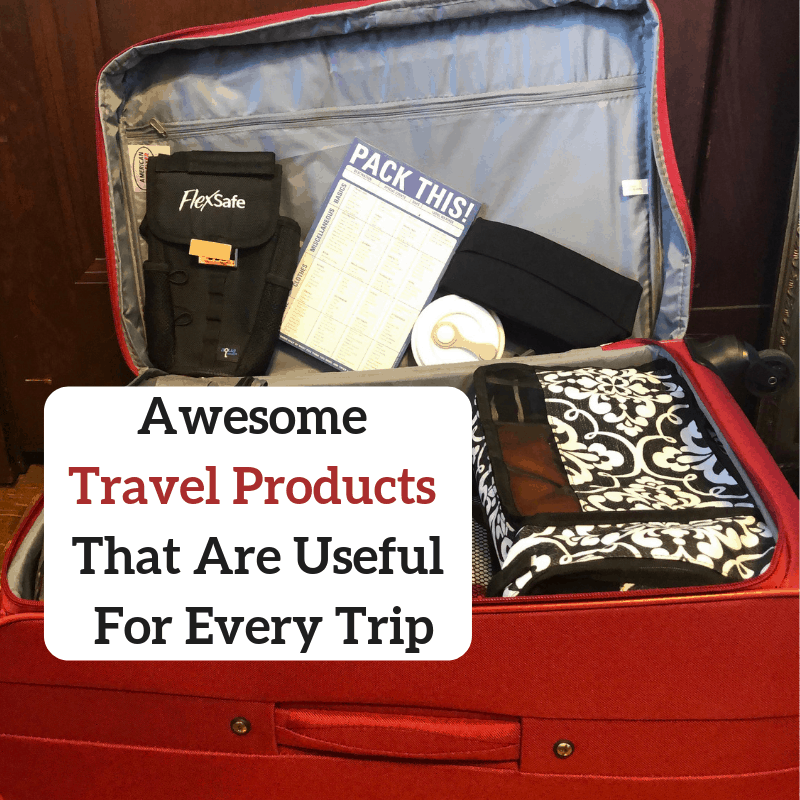 I’ve also learned to delegate and have my kids be responsible for packing their own luggage using these lists. I still do a final inspection because it’s better to inspect than discover they are missing key items on your trip. It has not only saved me a lot of time it has also allowed me to get more sleep because I used to pack everyone else first and then start on my packing which would take FOREVER and keep me up super late. 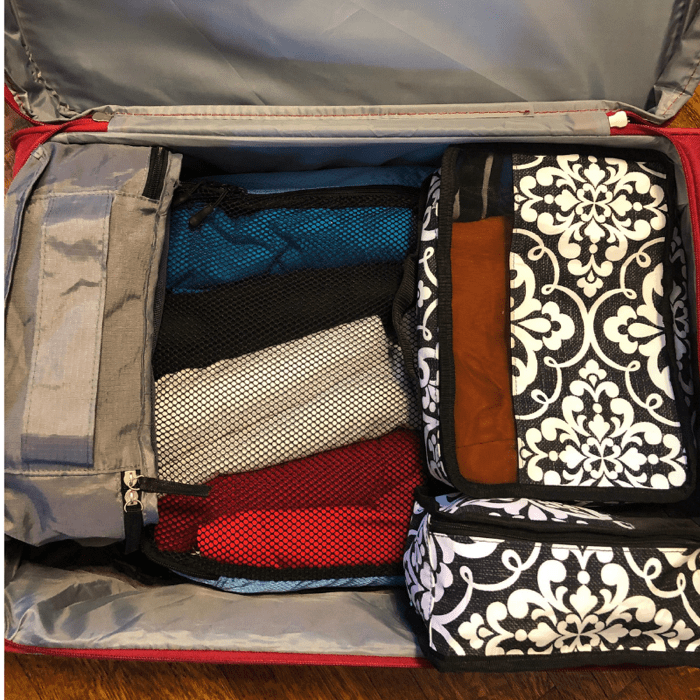 I’m a habitual over-packer because I love to bring items “just in case.” I’ve found that traveling with packing cubes helps me gain more space in my suitcase and also helps keeps me create outfits quicker and keep my luggage organized in the hotel, especially if I’m staying in more than one hotel during the trip. I like to organize my packing cubes by categories. I put tops in one, bottoms in the other, and socks, underwear, bras, and swimsuits together in another packing cube depending on how many I have. You can choose to roll your clothes or fold them flat. It really comes down to preference and if you are really pressed for space you can always experiment with which method gives you more room in your cube. My other tip that is so simple is that I bring an extra empty packing cube with a piece of colored tape on it. The tape helps me quickly identify that this cube is for a different purpose because I have several packing cubes that are all the same color. I use the empty packing cube for dirty laundry so that it’s really easy to unpack when I get home too. If you are sick of paying for bottled water at the airport, the CREATELIFE Collapsible Travel Cup is the perfect travel companion for you. It expands to hold hot or cold drinks with a lid and it condenses down really small which makes it easy to keep in a bag or a purse. I also use this travel cup in my hotel room because I’ve seen too many reports on how often the glasses are cleaned in the bathroom. 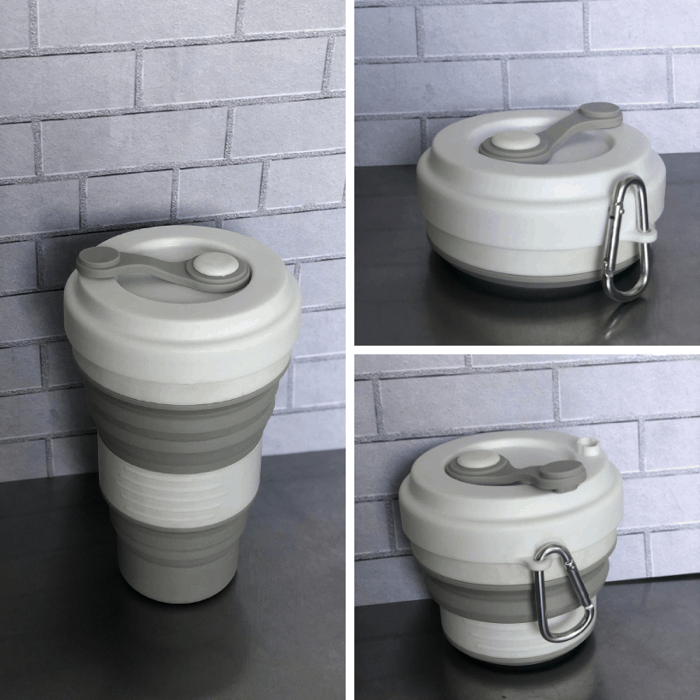 This collapsible cup is also dishwasher safe and BPA free. 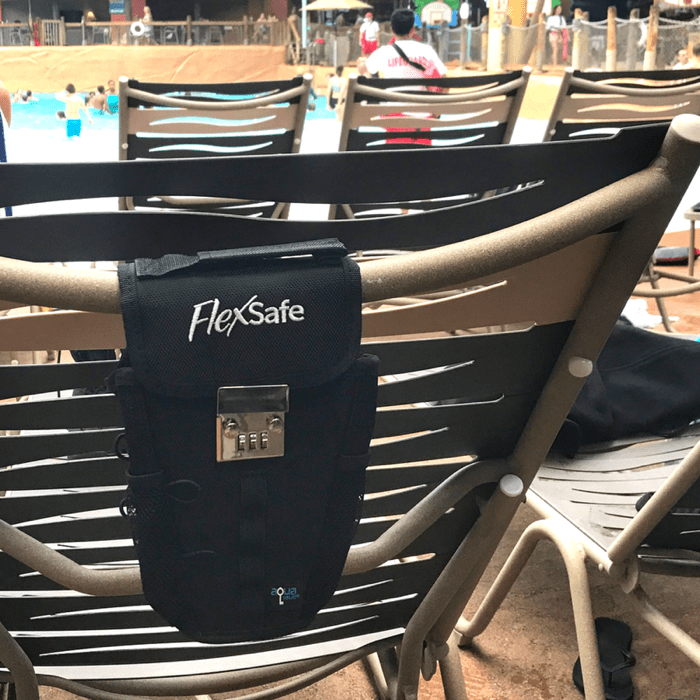 I have found the FlexSafe to be extremely useful during trips to the hotel pool, water park or at the beach where you want to keep your phone and valuables nearby but don’t want to leave them unsecured. FlexSafe is a portable safe that can be attached to your beach chair or you can use it in your hotel room and hang it on the bar in your closet if you don’t have a room safe. For me, it’s peace of mind when I’m at an amusement park, pool or at the beach and I still want to swim or have my phone around so that I can get the perfect shot. I’ve fit 3 cell phones in the bag along with a wallet. 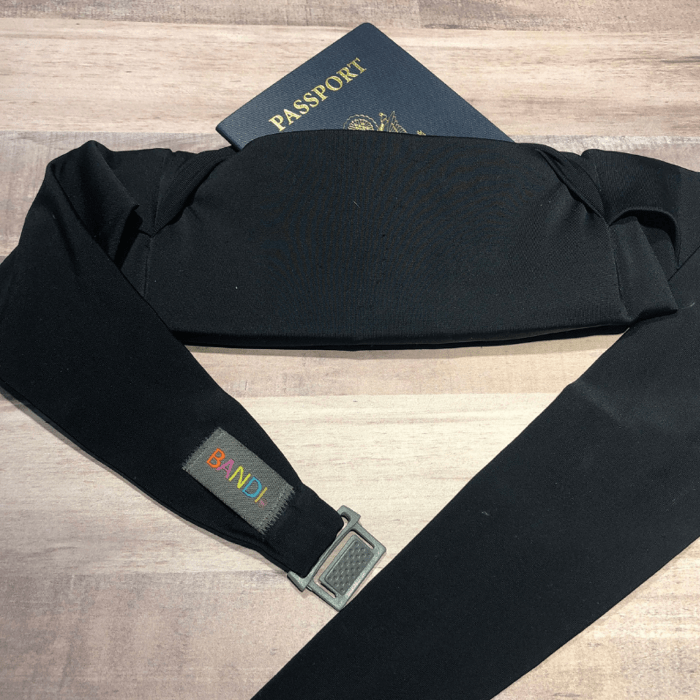 The BANDI large pocket belt can hold your passport and cell phone without the bulk. 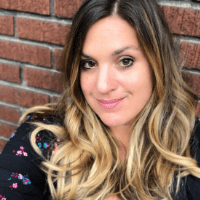 I’ve used my Bandi for hiking, walks in the neighborhood, on the beach, at amusement parks and the gym. I like that it still allows me to keep my phone and keys handy when I’m not wearing pockets and it lays flat, unlike a fanny pack. It comes in a variety of colors and pattern but in my opinion, you can’t go wrong with black because you can wear it with anything. I hope that you also find these items useful for your next trip. The 1st thing I did is I shared this post to one of my friend who actually miss something or other for every trip.